Riccardo Tisci may have dressed 13 Met Gala attendees this year, but most of the attention focused on one certain guest: Kim Kardashian -- ever heard of her? Hey, who are we to argue with design genius? 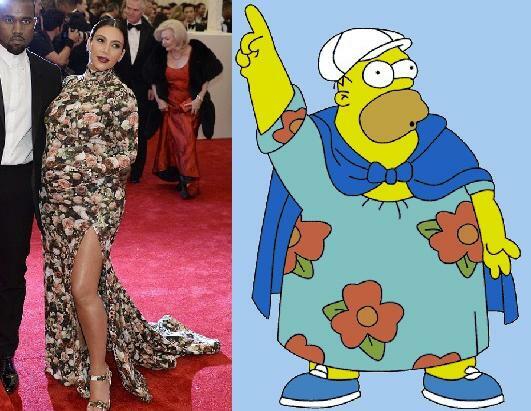 We've definitely seen stranger looks before, but we can see how some details of Kim's dress might have caught people off-guard. What do you think? Does Tisci's defense clear those couch images from your mind?